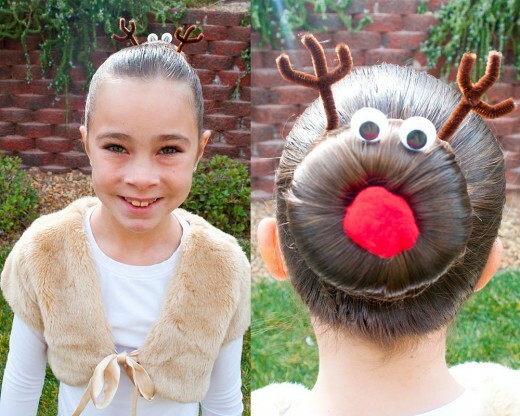 Christmas hairstyles are actually plenty and the possibilities are everywhere. Due to the fact that Christmas has approached, you should prepare many events include social occasions, gatherings, vacations and such. 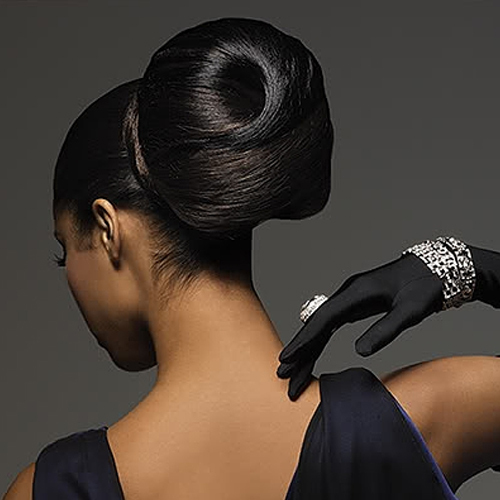 The party season is only a few weeks away, so it is time to start thinking about your Christmas party hair styles. 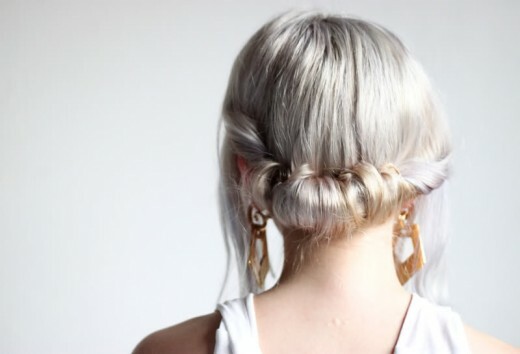 It is always fun to experiment with your hair. 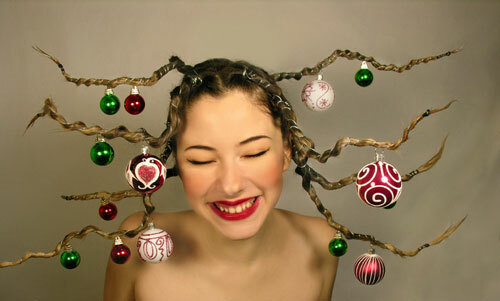 So, here I’m going to share with you most beautiful Christmas hairstyles for 2012. I hope these styles inspire you during this season as you prepare for your office party, family gathering, or accompanying your beaux for Christmas festivities with friends.